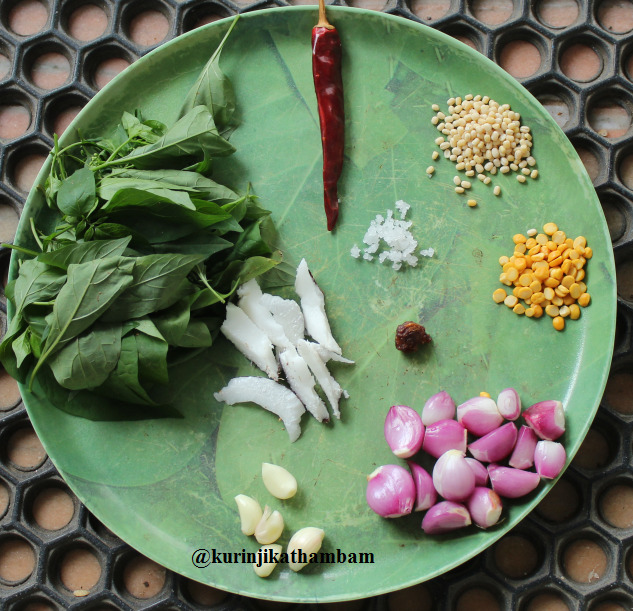 Normally Keerais are used to prepare pooriyals and kootu only. 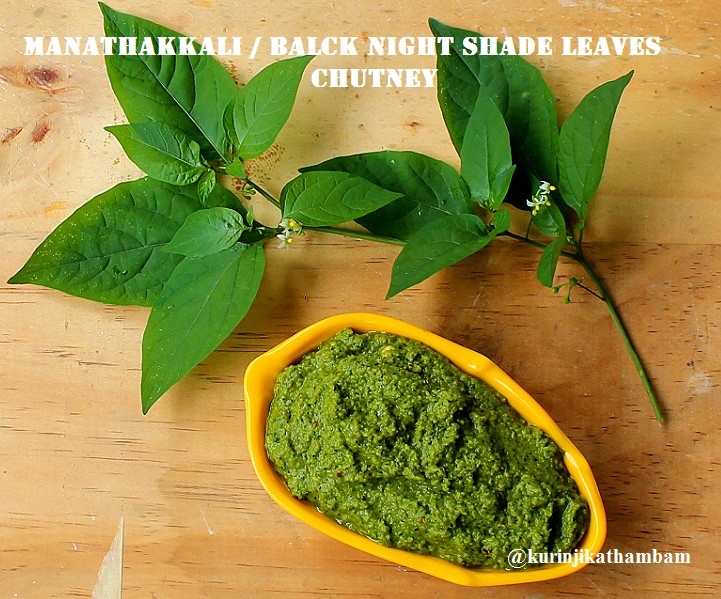 In this traditional recipe, Manathakkali keerai is used to prepare a chutney which can be mixed with Rice; I got this recipe from my Aunt. The Rice mixed with this chutney was really mouth-watering and very spicy. It is very healthy and I highly recommend to try this once. 1. Remove the keerai leaves from the stem. Wash and dry the leaves for 5-10 mins. Then roughly chop them into small pieces. You should get at least 1 cup of this chopped leaves. 2. Remove the skin of the onion and chop them into small pieces. 3. Remove the skin of the garlic and chop it into small pieces. 4. 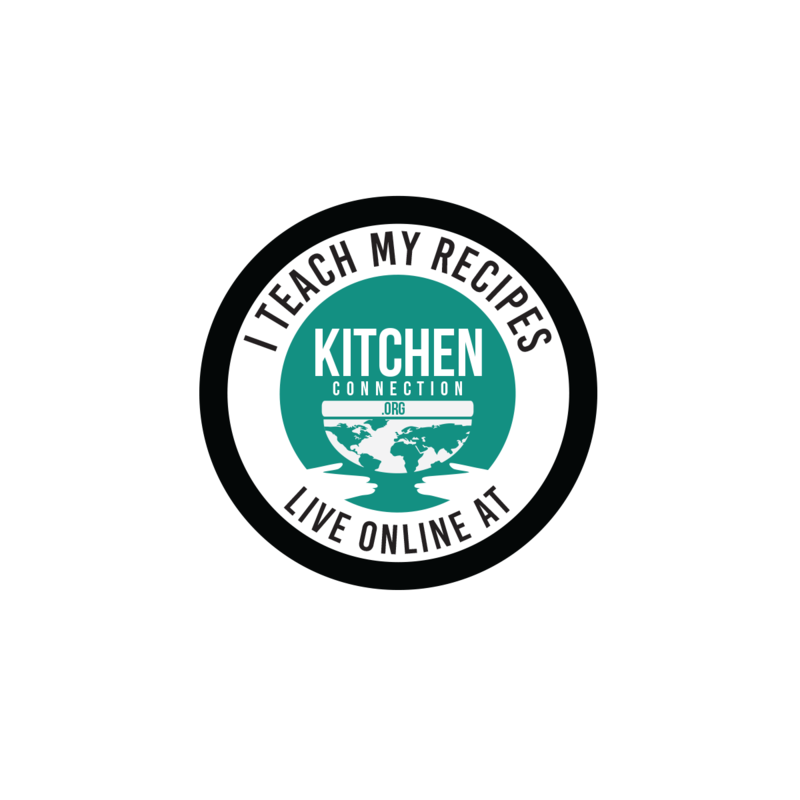 Heat the oil in a pan, add channa dal and urad dal. Fry till the dals become golden color. 5. Then add the red chillies and fry for few seconds. 6. Now add the onion (from 2) and garlic (from 3) and sauté till the onion becomes translucent. 7. 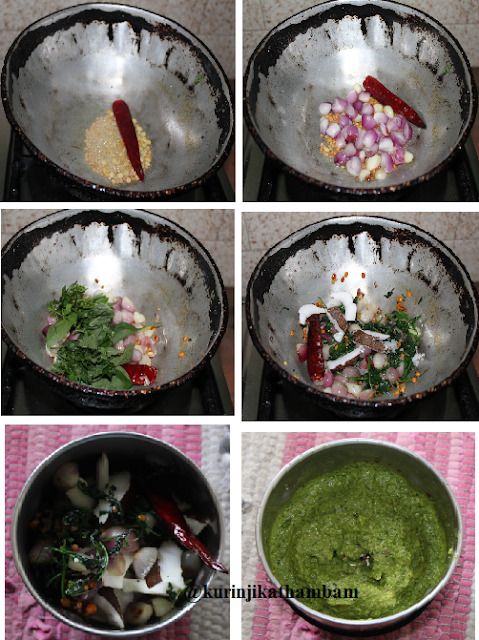 Then add the greens / keerai (from 1) and sauté till the raw smell of the green goes off. 8. Switch off the flame and allow it to cool down completely. 9. Now add the coconut, tamarind and salt. 10. Grind them into fine paste using the mixie with little water only. Then transfer it into serving bowl. Mouthwatering and aromatic chutney / thogaiyal is ready to serve with hot rice or dosai or idli. You can use small onion, this gives better taste than big onion.